Hunter's Paradise! Nestled off of peaceful Underwood Rd, this unique property offers a renovated single wide with 2 bedrooms and 2 full baths, fireplace, and large covered porches on front and back. There are two other structures on the property that are in the midst of a renovation. Located in the front field there are 5 RV hooks to include power, water, and septic. 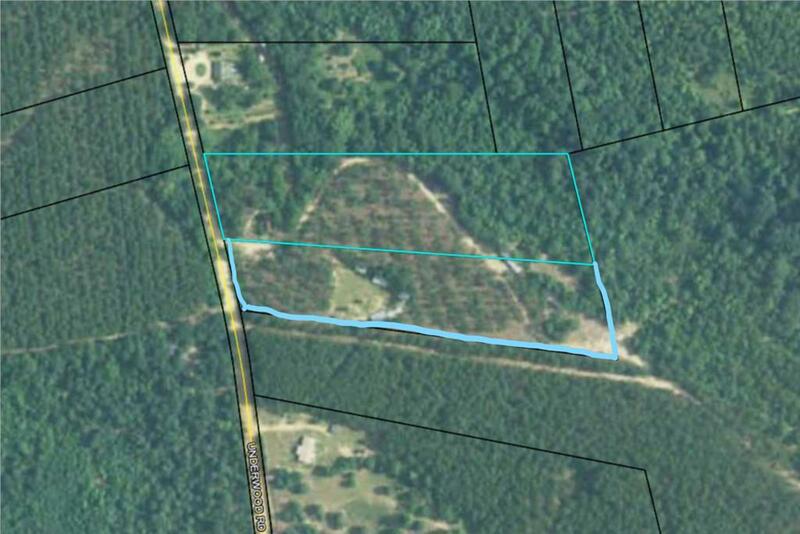 Parcel 104 014 is also included in the sale for a total of 9.49 acres.